We wish a Merry Christmas, a joyous Hanukkah, and a wonderful Festival of Lights to our many friends around the world! May your home be blessed with joy and peace during this season. 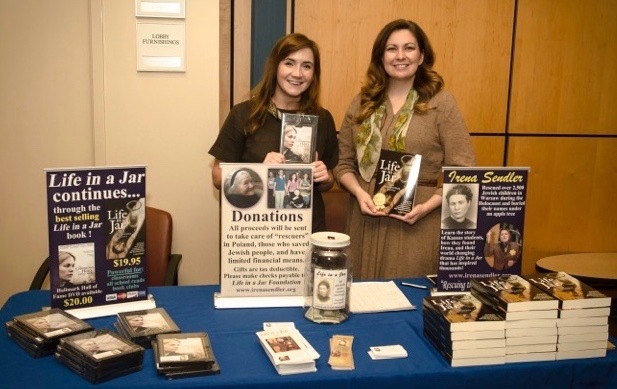 Have you considered giving the award winning “Life in a Jar: the Irena Sendler Project” book or the Hallmark Hall of Fame DVD “The Courageous Heart of Irena Sendler” as a gift this season? Ordering is available on our website. It is a Holiday gift that continues to inspire!